Carmen C. Solórzano, M.D., F.A.C.S. Naji N. Abumrad, M.D., F.A.C.S. Ana M. Grau, M.D., F.A.C.S. 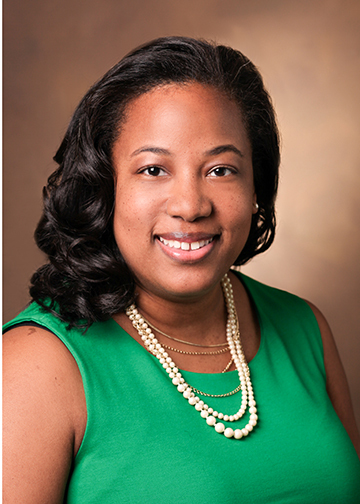 Mary Alicia Hooks, M.D., M.B.A., F.A.C.S. Applying economic concepts to study price setting and value in the health care market. Dr. Sweeting's CV is available in Adobe PDF format.